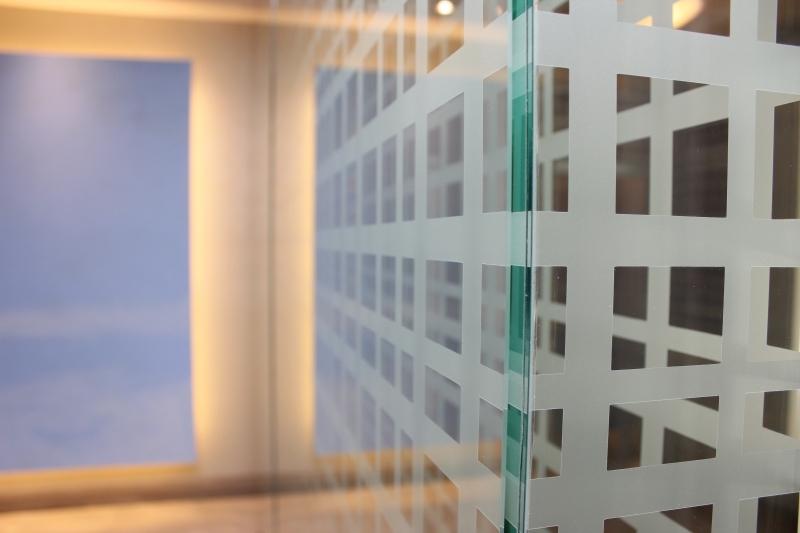 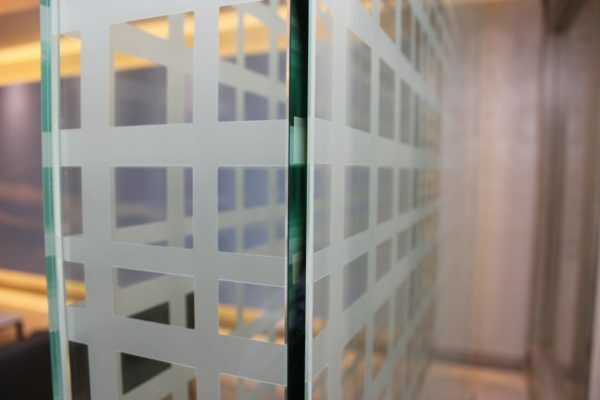 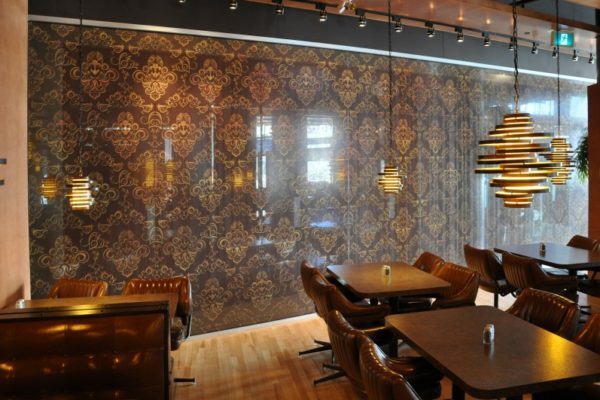 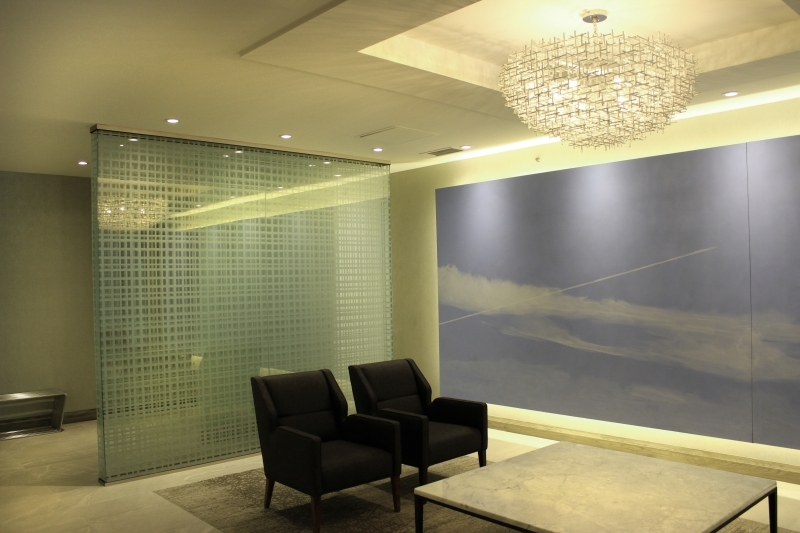 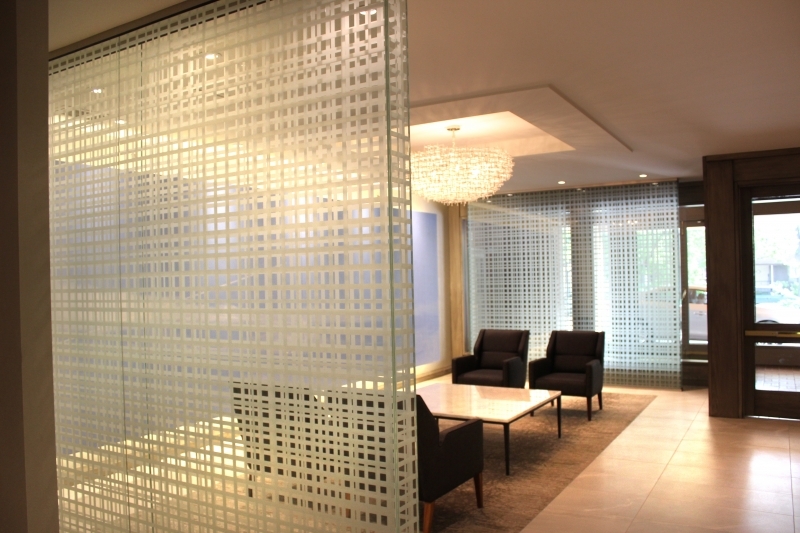 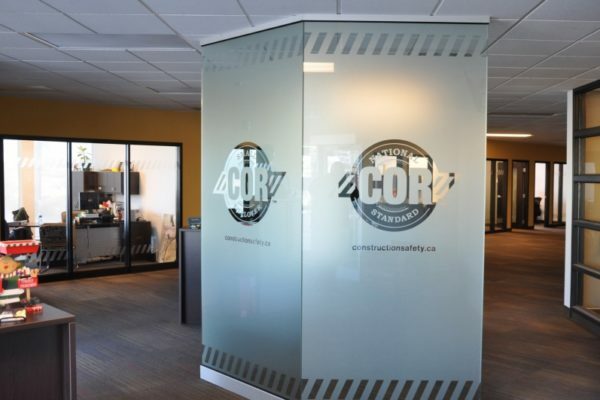 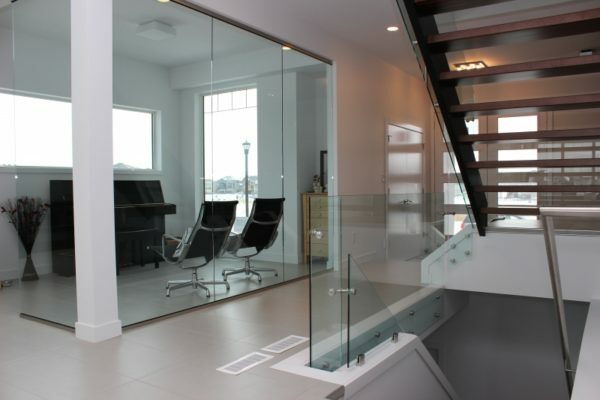 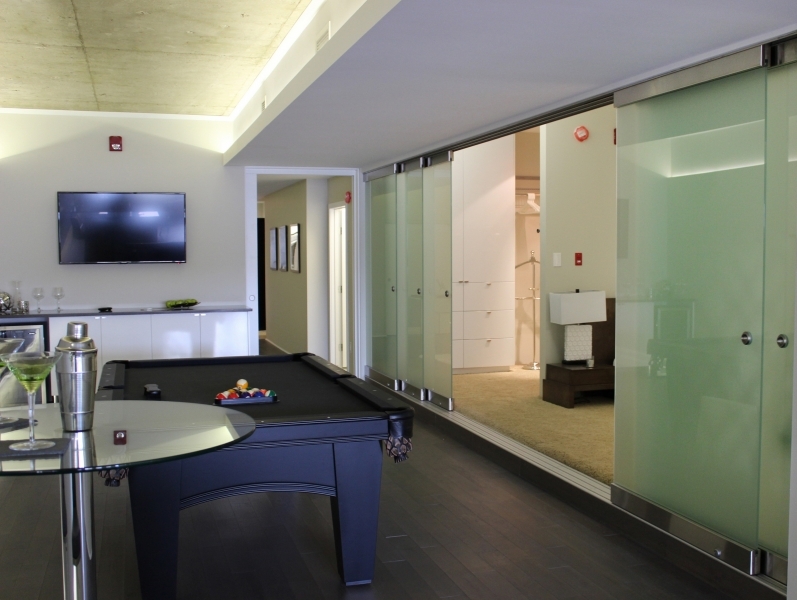 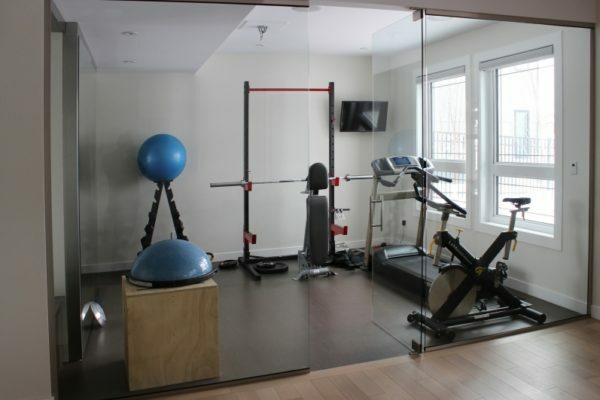 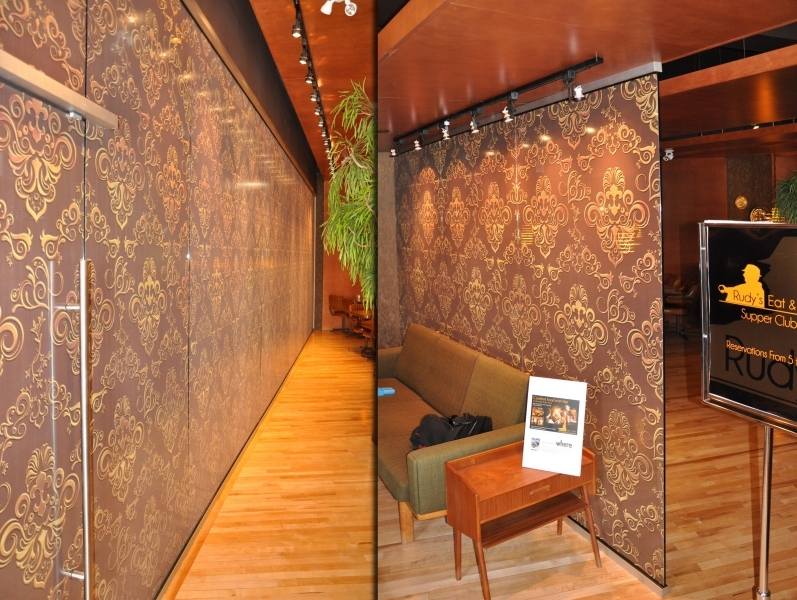 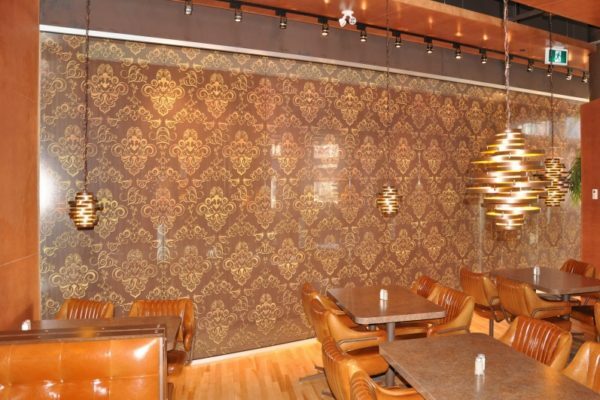 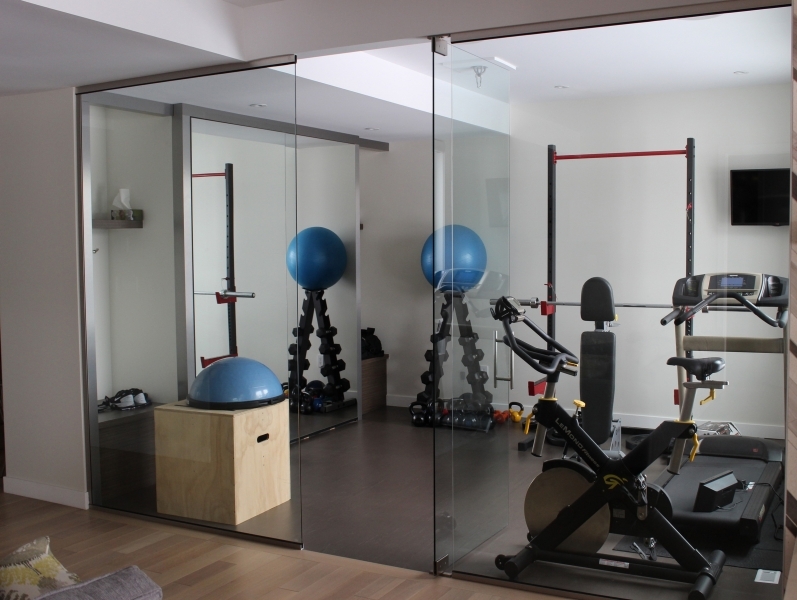 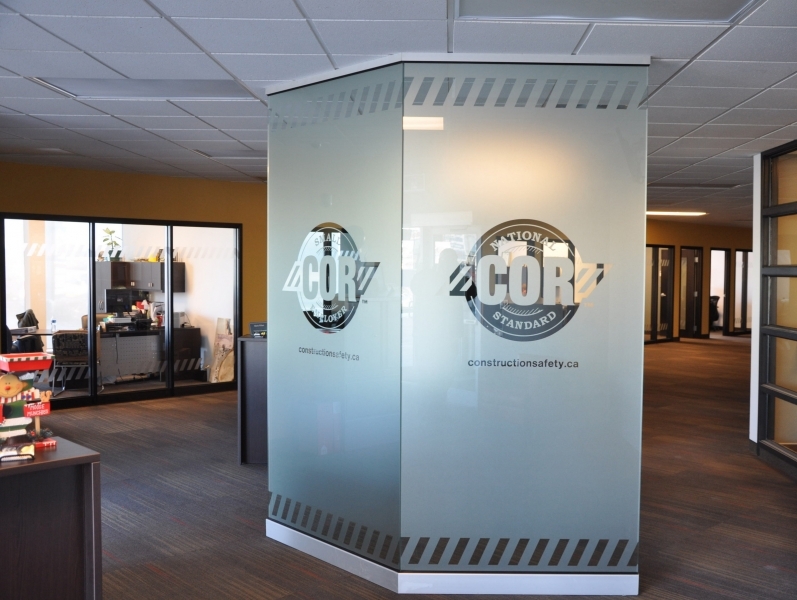 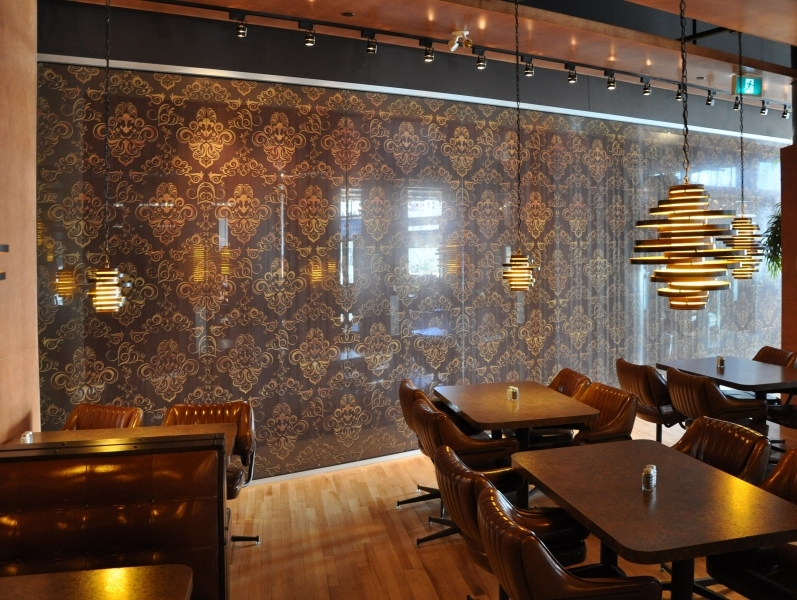 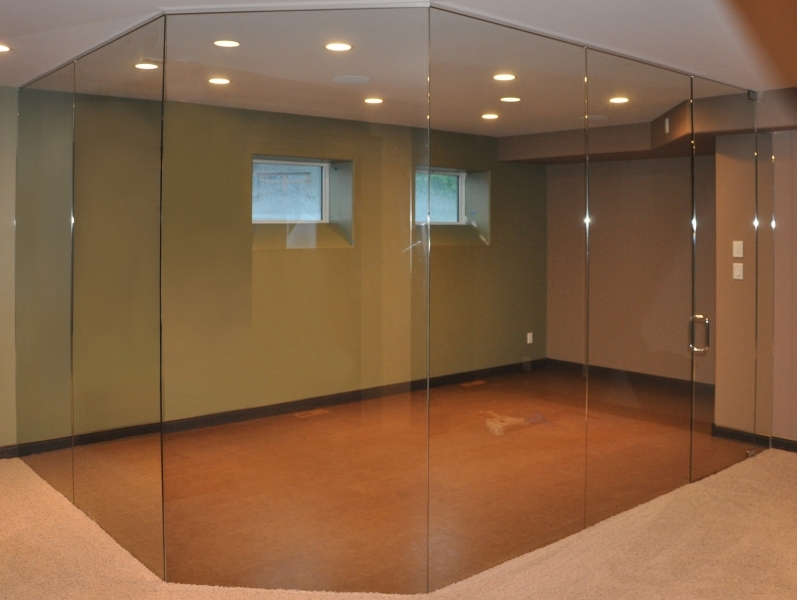 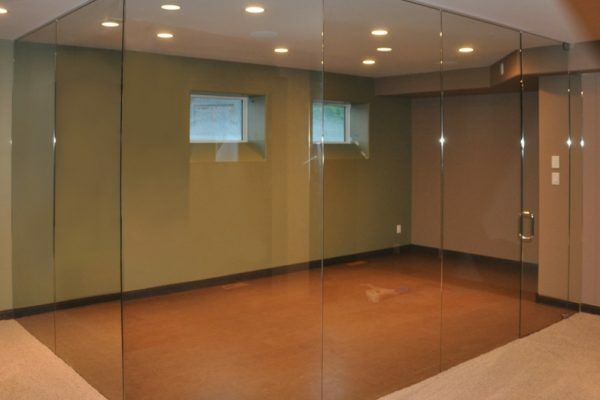 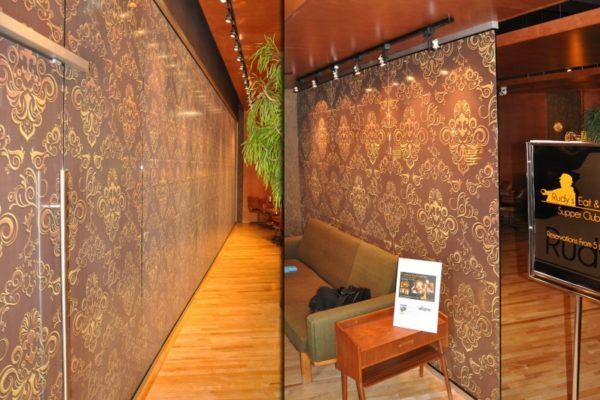 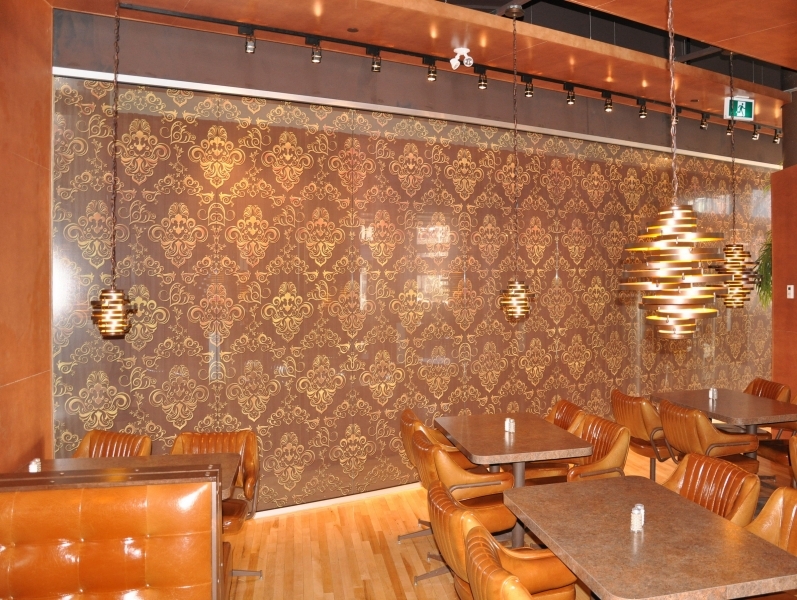 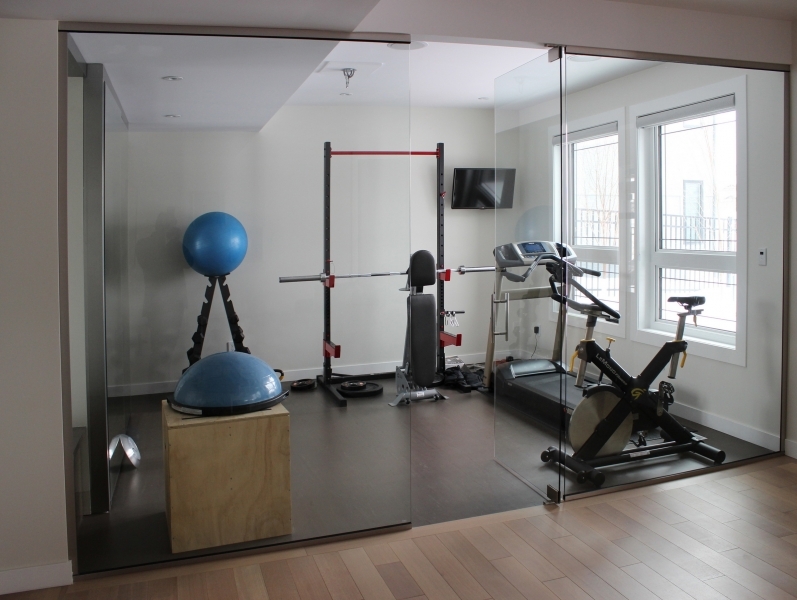 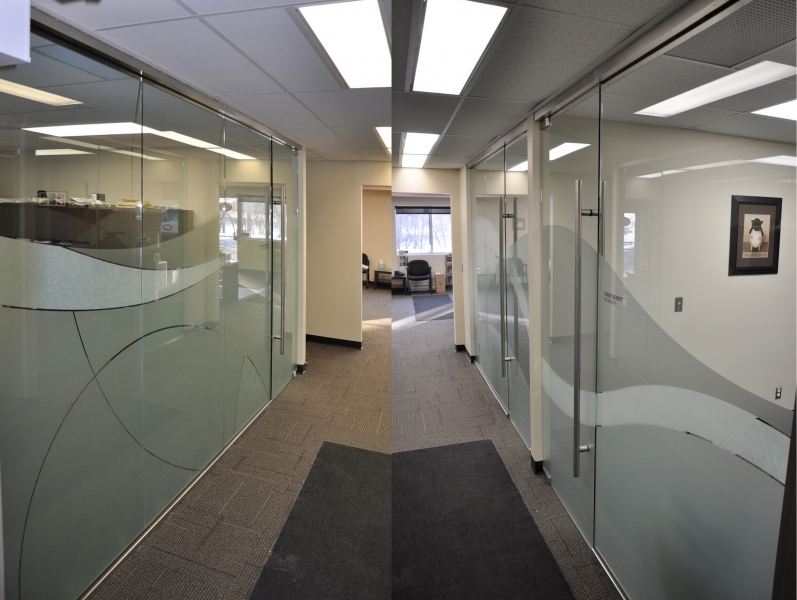 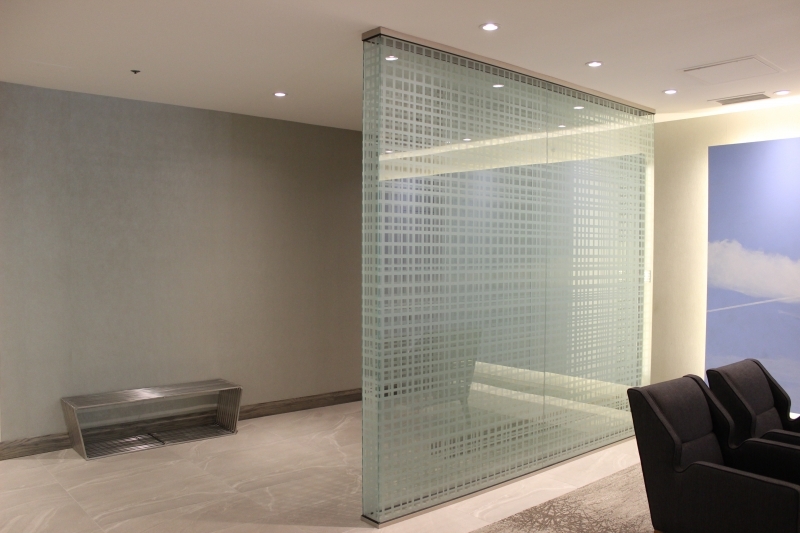 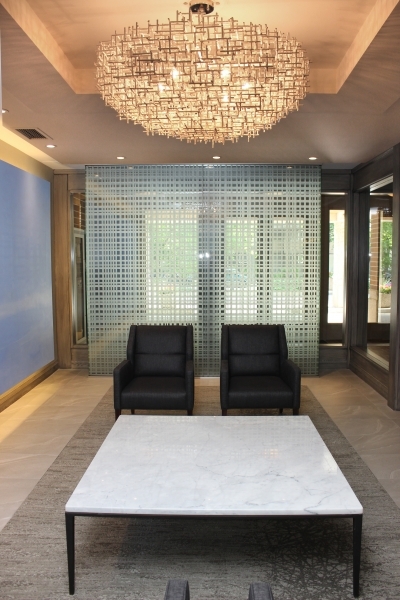 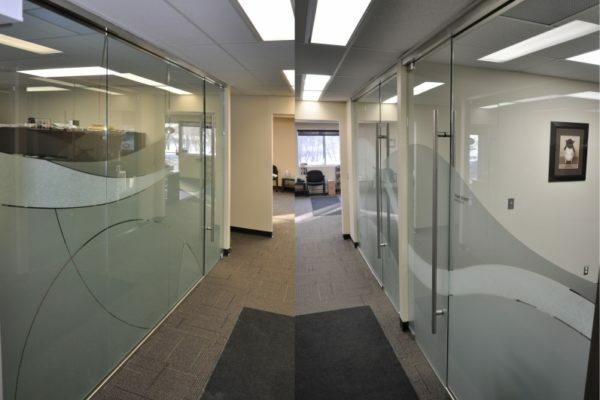 Glass partitions are a beautiful way to open up your home while still retaining some level of separation. FRG uses 10mm or 12mm tempered glass and are able to span heights of 10 feet tall using a minimal U-channel to hold the glass. It is a simple and elegant way to create acoustic division within your home while maintaining an open concept. 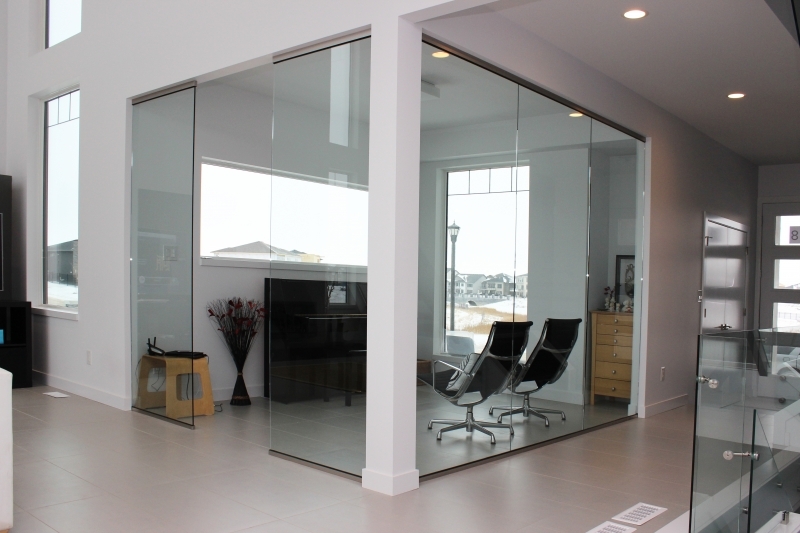 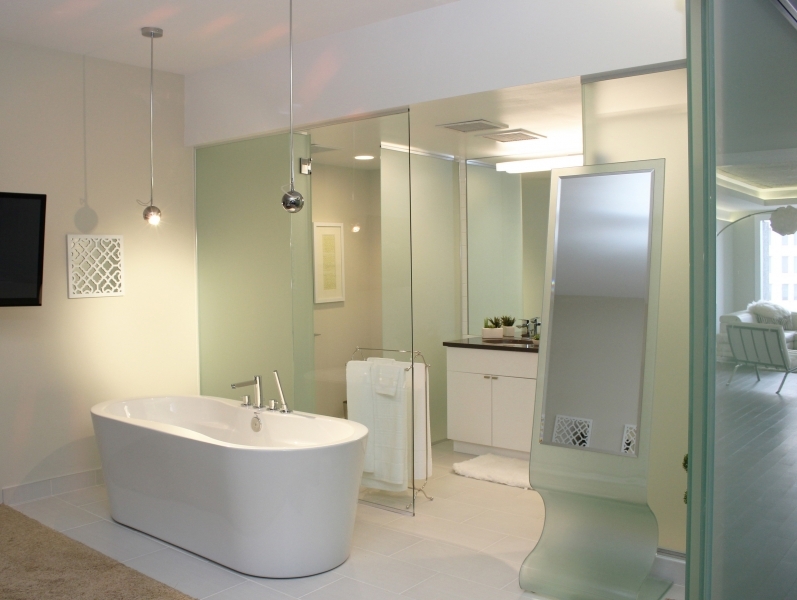 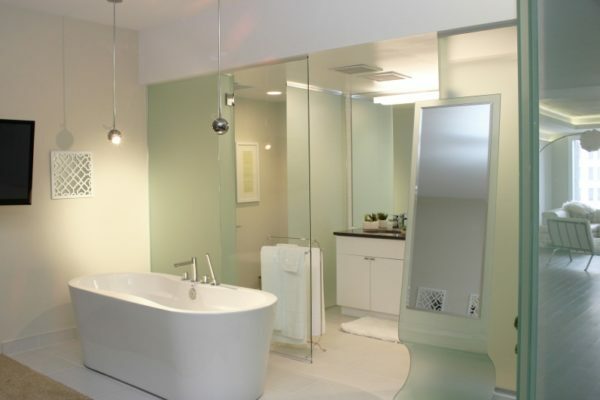 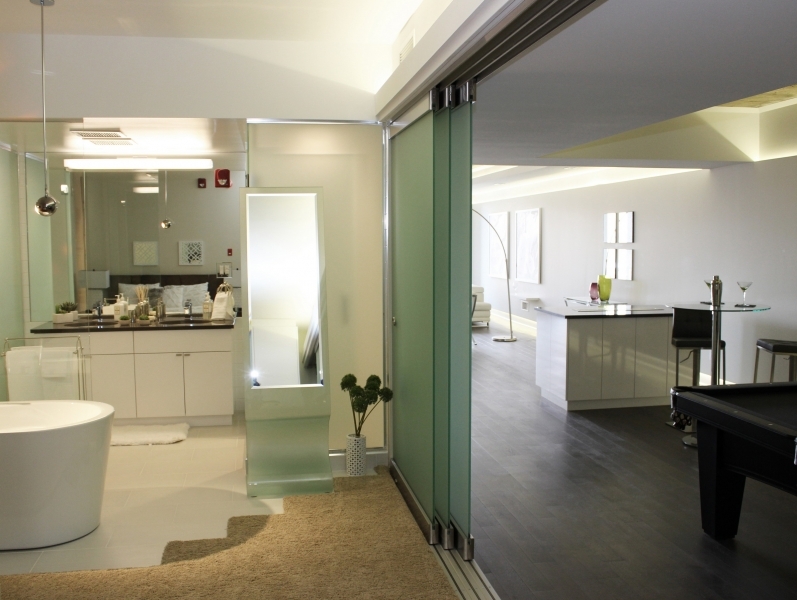 Combined with a frameless glass door you can have a modern open look with a sense of privacy.